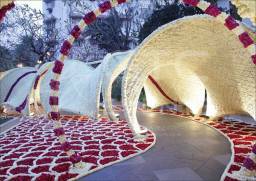 GTC Events specialized into wedding architect. 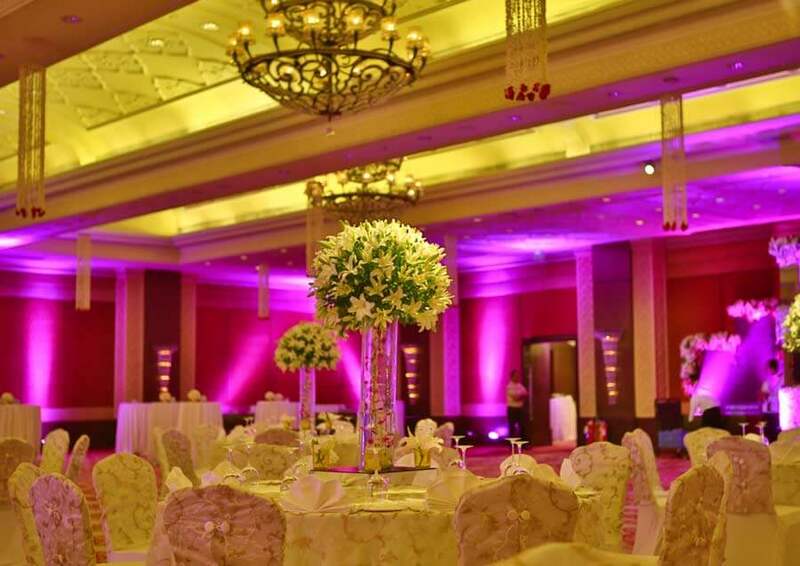 It is an event management company that can serve you the best services for Wedding management. 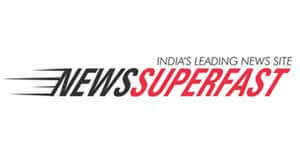 An event company which has a huge team of talented professionals. 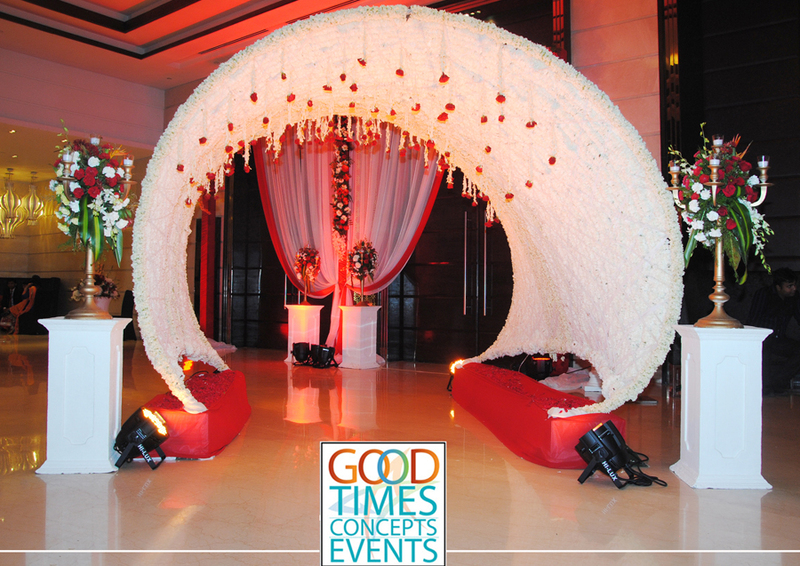 GTC Event organizers can make a dream wedding into reality. 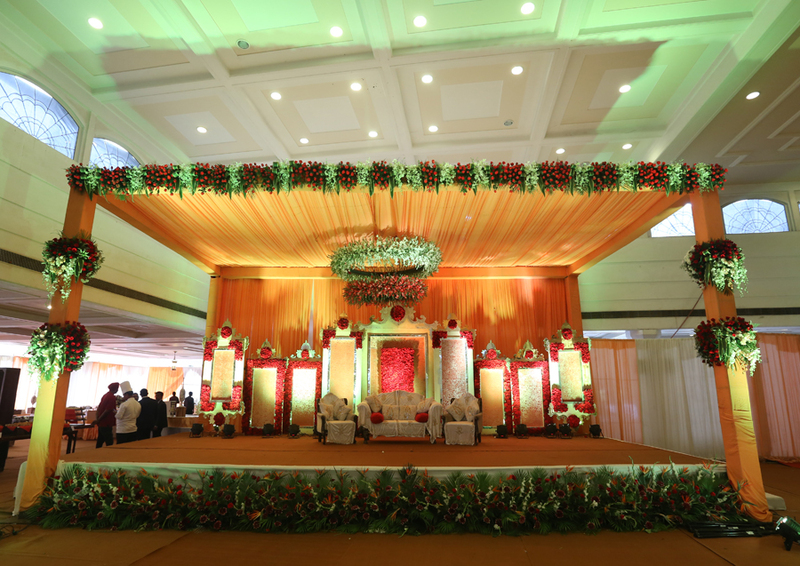 Wedding is an exuberant affair with several colorful rituals and ceremonies. Every ceremony in wedding holds its individual character and prominence. These wedding ceremonies add laughs and spell magic all around. Any celebrations are incomplete without the involvement of logistics as the key hospitality part. We deliver customized itineraries, hospitality desk, personalized concierge service, accommodation and hotel facilities, pick and drop service, sight-seeing and so on. The celebrity couple enters like "Avatar" into divine venue. 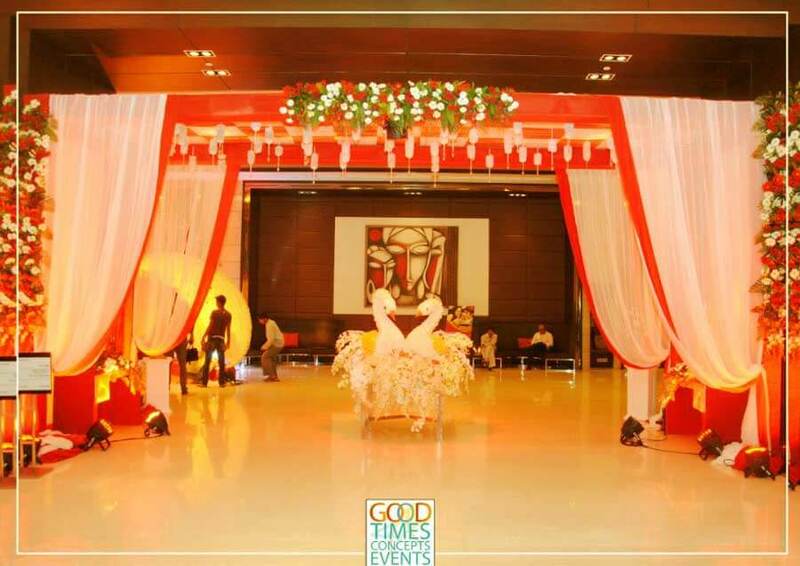 This choreographed entry accompanied with international artists and bands, personalized hostesses, music and props. Gifts always display love, fondness and gratitude. With exotic touch certainly lead the way. Our experts resolve the dilemma with creative solutions. 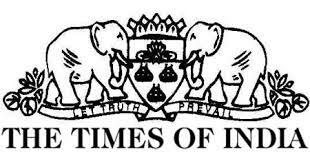 This divine occasion which is being witnesses by beloved ones can be touched up by extinguishing garlands, specialized fireworks, artists, props, music & grandeur theme. 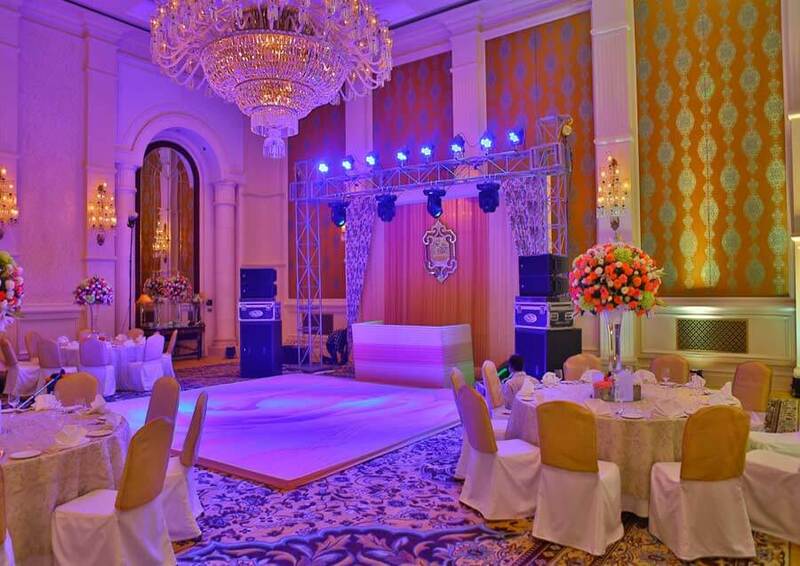 The more entertainment you will add to the wedding, the more it will add sparkle to the wedding. From celebrity quotient to dance performances, international acts to renowned bands, along with modulator anchors; we can provide with anything that is desired by the client. 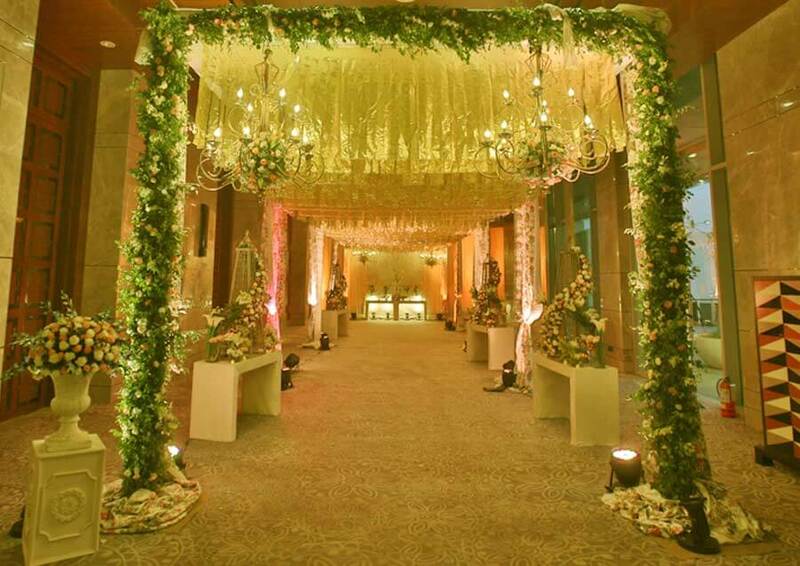 Venue holds an integral part in any ceremony, as it sets off the mood for the celebration and reflects personality and panache. We can offer various proposals for venue to create perfect scenery for most important part of life. To keep the traditional and ritual music alive, can be or chested by folk singers. Capturing the emotions is of utmost important on the special day as these are going to be cherished over the years and later. We have specialized of photographers and cinematographers who hold expertise in capturing candid moments, Bollywood themed storyline, formal canvases to memorable pics. Styling and make up of as every bride and groom is vital as deserves to look their very best on the special day. Our team works with experts right from helping in selecting wedding lehengas, designer sarees, sherwani, hairdo and personalized make up experts to have sorted out in synchronized manner. The celebration nights can be enlightened sky from fireworks with full of sparkles and bursting in eyes ready to welcome barat, jailamala & reception. BandsBands have always been part of wedding celebration and hold the power to make anyone dance. The bands according to choice can be arranged. The finale of the wedding ceremony is performed with bride saying goodbye in palki. The doli holds the special place in the heart of bride and her loved ones as this is the moment with mixed emotions, keeping this in mind we have doli arrangements giving the special touch-needed.